Tech and gadget news from journalist Mike Wendland / Apps to help you save and invest – a little at a time! Apps to help you save and invest – a little at a time! Whether saving for a big trip or to pay off a student loan, a number of apps are designed to help you save money in brand new ways – just a few bucks at a time. Here are three of the best personal finance apps to help you do just that. Qapital puts a unique spin on saving. It lets users set up so-called rules – for example, buy a specialty coffee drink and transfer $5 to your FDIC-insured account. The idea is that it will add up and you can withdraw from your savings with the push of a button. The app is free for iOS and Android. Acorns allows users to not only save but invest in very small amounts. Users set up the Acorns app to take whatever change users are due and instead invest it. For example, if you spend $3.75 on a coffee and pay with $4, you can invest the 25 cents you are due back. If you want to cash out at anytime, no big deal – just push a button. The app is free for iOS and Android. It costs a buck a month. The app Digit helps users save by monitoring spending habits with the users’ permission and using complex math to figure out exactly what you can afford. Every few days, it will withdraw a few bucks to a Digit account that is FDIC-insured up to $250,000. And if you are ready to spend what you’ve saved, withdrawing is a simple as sending a text. The money is in your checking account the next day. The app is free for iOS. Mike is a veteran journalist whose video "PC Mike" reports have been distributed weekly to all 215 NBC-TV stations since 1994, making him one of the most experienced tech reporters in the country. His tech stories and videos have appeared on MSNBC, CNBC, the Today Show, The New York Times, USA Today and in numerous national newspapers and magazines. In addition to the PC Mike tech blog, he also publishes the Roadtreking.com RV Travel Blog in which he travels North America in an RV reporting about interesting people and places. 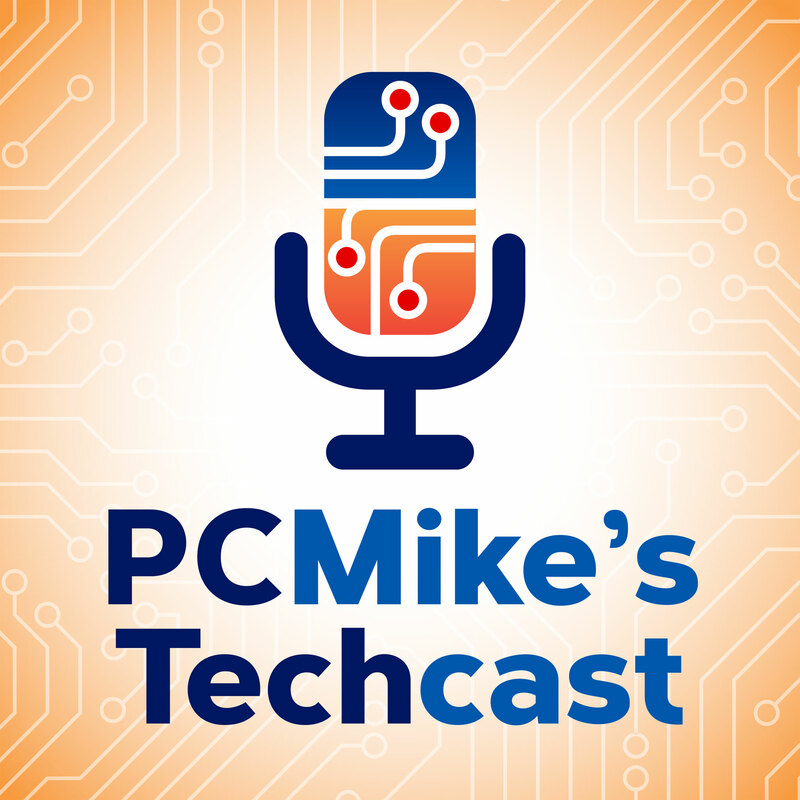 © 2019 PC Mike's Techcast. WordPress Theme by Solostream.